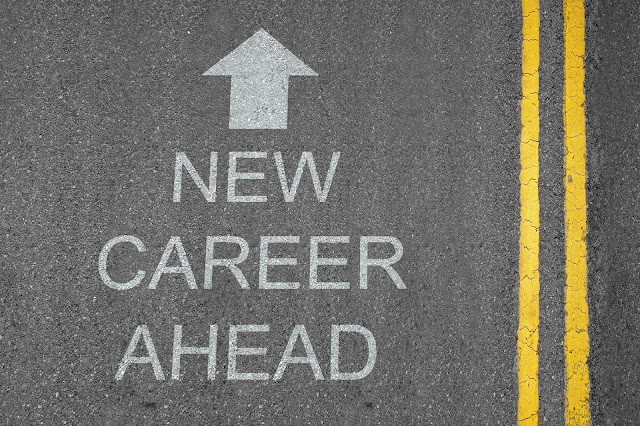 Case Management Recruiter: FREE WEBINAR: Is it Time to Consider a New Career? FREE WEBINAR: Is it Time to Consider a New Career? Description: If you’re not achieving results in your job search, it could be time to consider new targets or a new career.